Why the redundancy? If both options insert the same exact file (text document) to the project it looks like a waste of "space" and bad "designing" (layout). 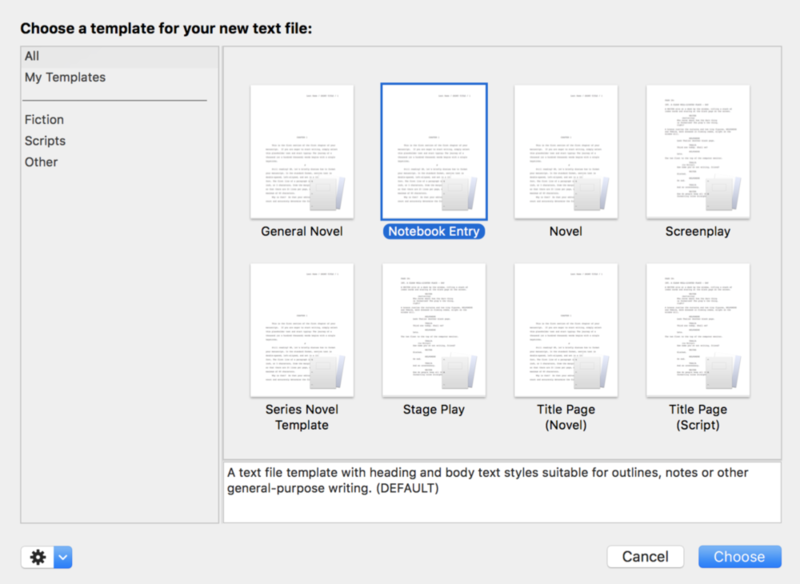 Story sheets are customizable forms tailored for novel writing and screenwriting. They help you keep relevant information about story elements (such as plot, character, and setting) readily accessible while you are writing. 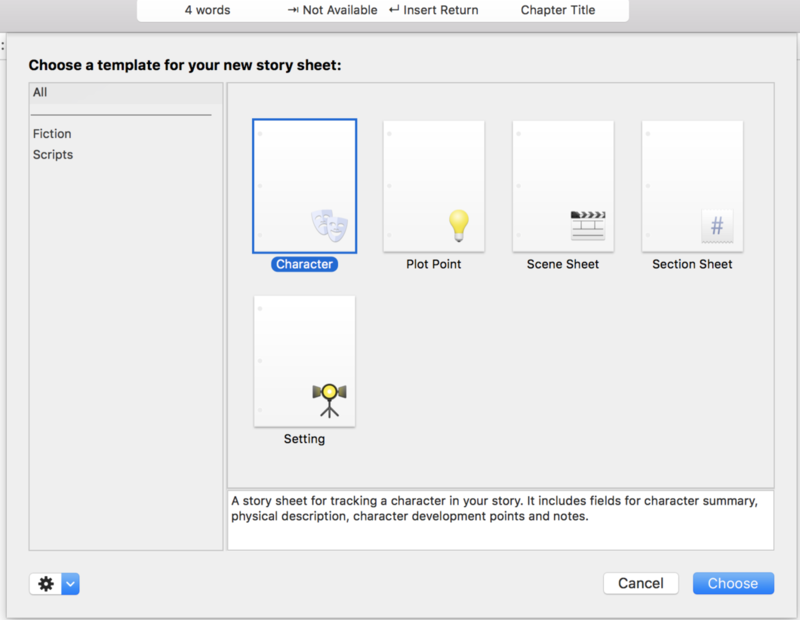 You can use the story sheets to record information such as a character’s physical description, details about a setting, or notes about what happens in a particular section of your story. However, as I mentioned selecting "Story Sheet" from the menu doesn't display anything about a Character, setting, etc. sheet. It sounds like a bug. The best thing is to report it, just as you do here, by sending a message to bugs at storyist dot com. That will generate an issue tracker and send a message to the developer. He's usually very responsive. That does look like a bug. I'll fix that right away. Shoot me an email at the support address if you'd like to try the beta. 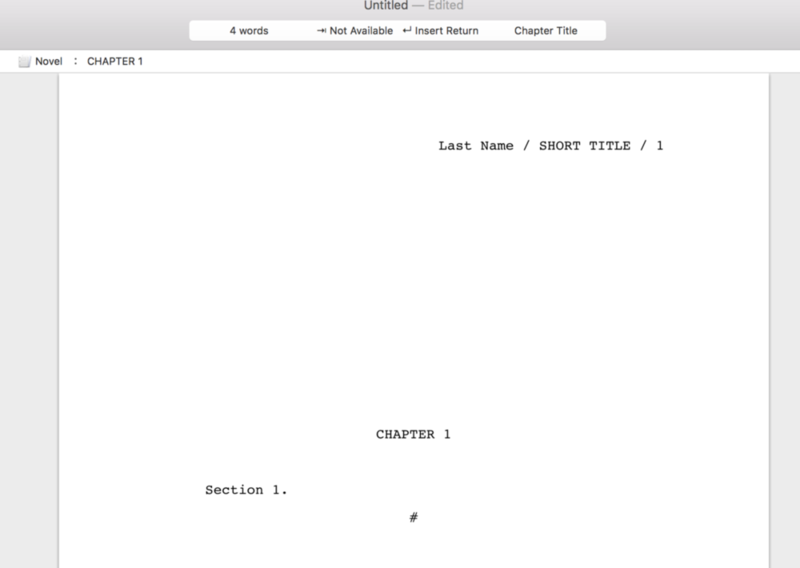 As you mentioned above, the workaround is to click the + button in the toolbar and select New Story Sheet.